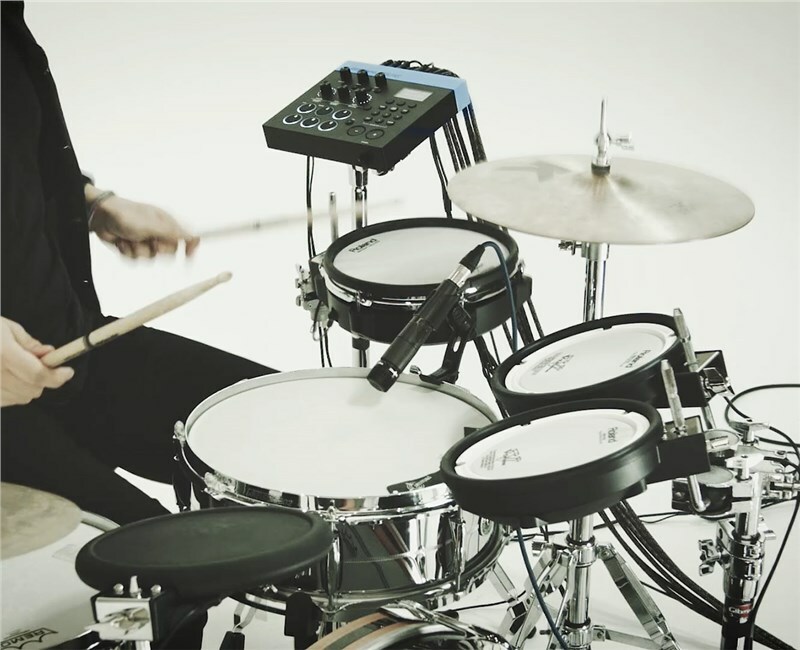 Convert your acoustic kit into a hybrid setup with the TM-6 module and Roland drum triggers. 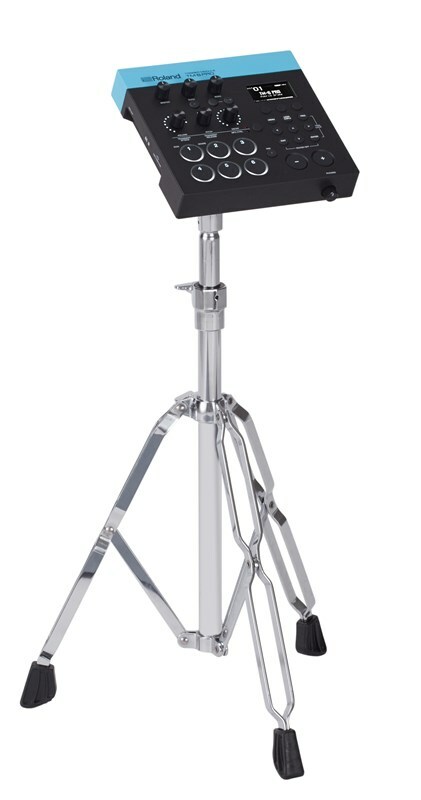 The professional way to trigger sounds and complement your acoustic drums onstage. 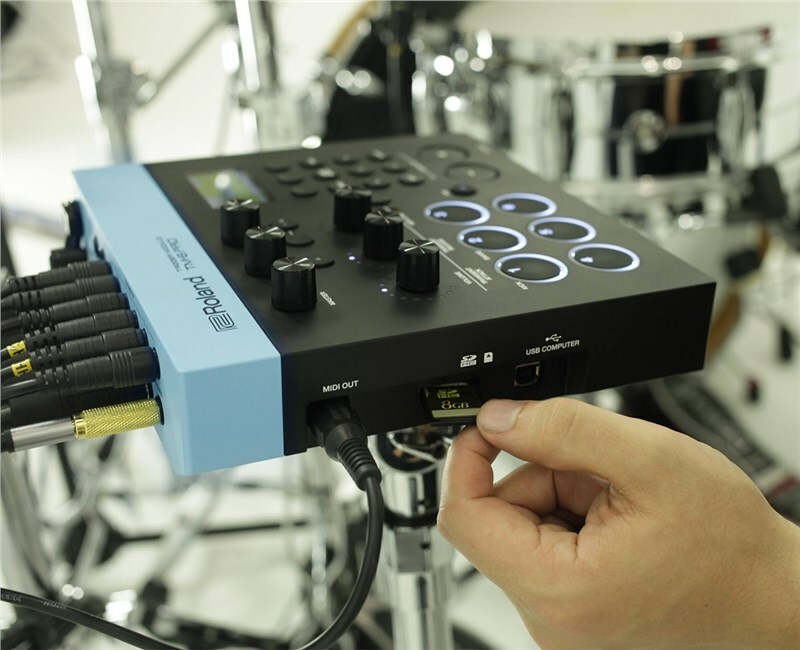 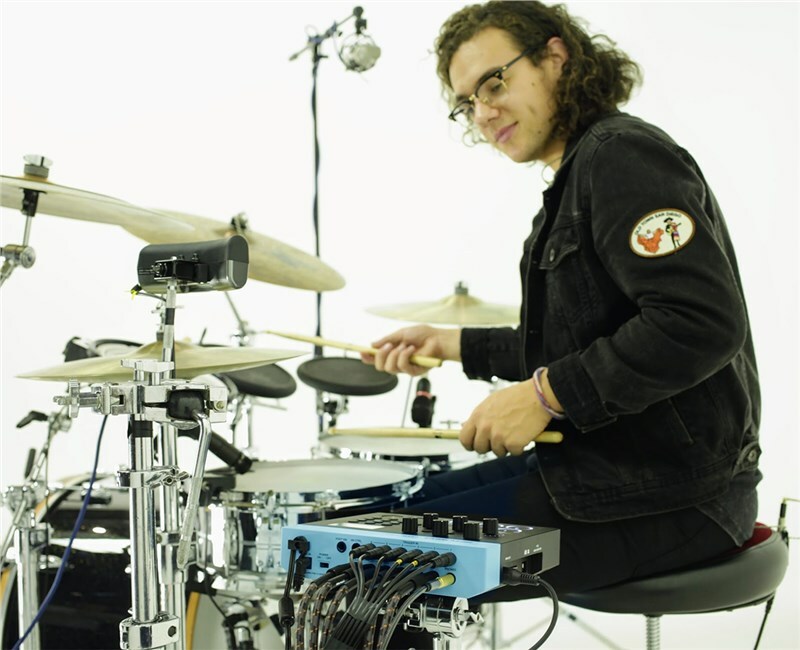 Roland introduces the TM-6 PRO Trigger Module, a compact and powerful device for professional hybrid drumming. 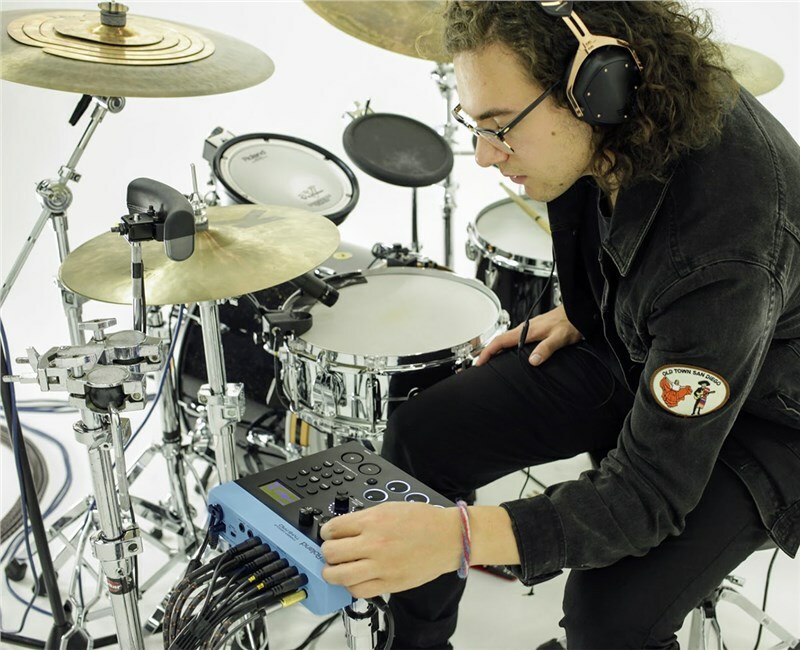 The TM-6 PRO features 500 sampled sounds—including many newly recorded at world-famous studios—plus 268 expressive V-Drums sounds, 80 ready-to-use kits, and inputs for connecting up to 12 pads and/or drum triggers. 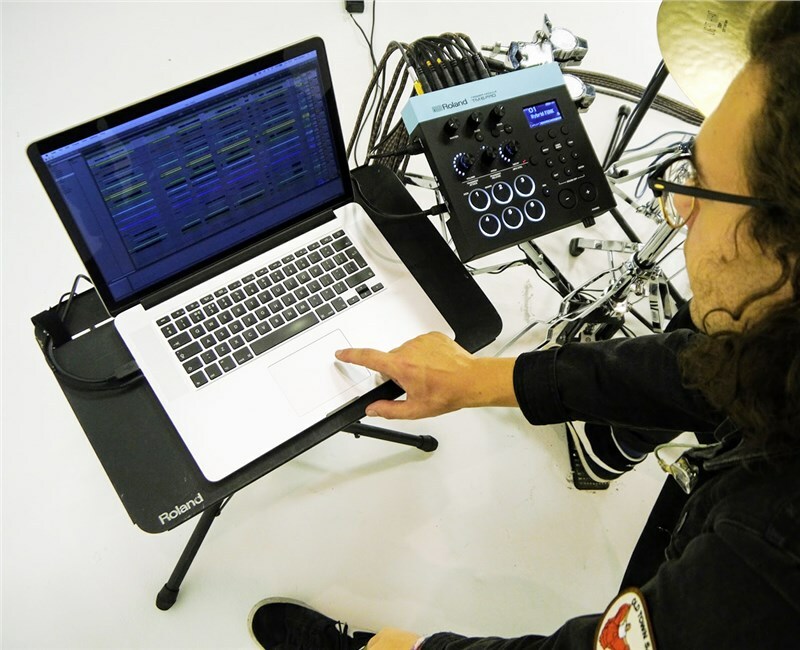 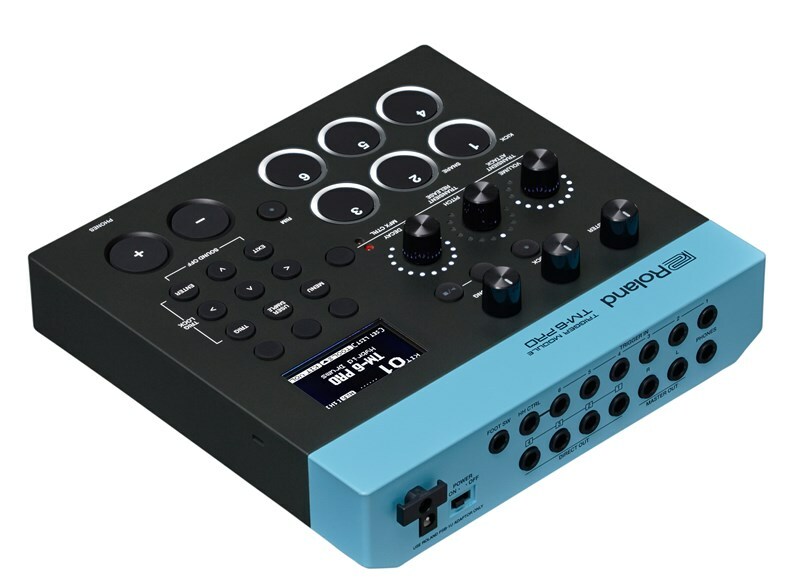 Adding in user sample import, four assignable audio outputs, a click track, headphones monitoring, and more, the TM-6 PRO is the ultimate command centre for bringing hybrid power and versatility to any acoustic drumming setup. 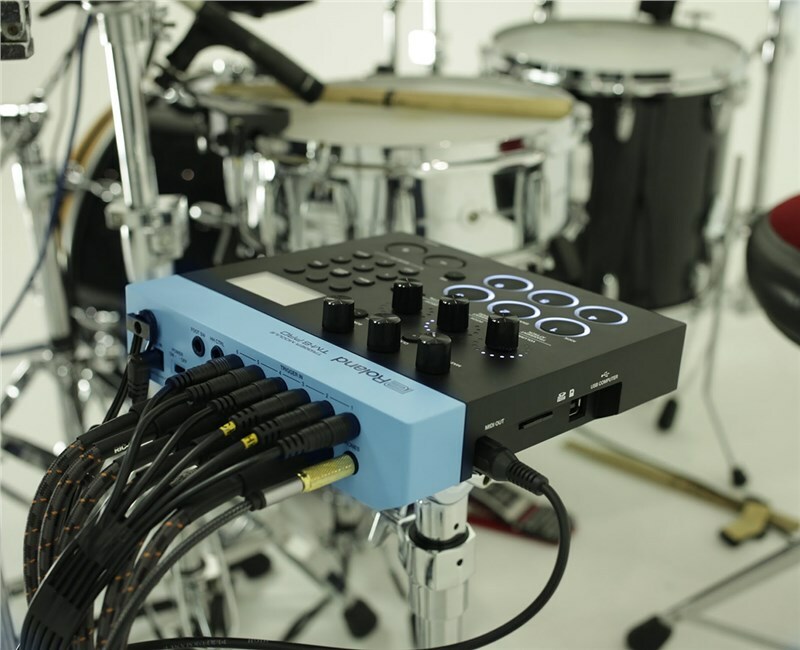 The TM-6 PRO features six dual-trigger inputs that can accommodate up to 12 total trigger devices when using Y cables. 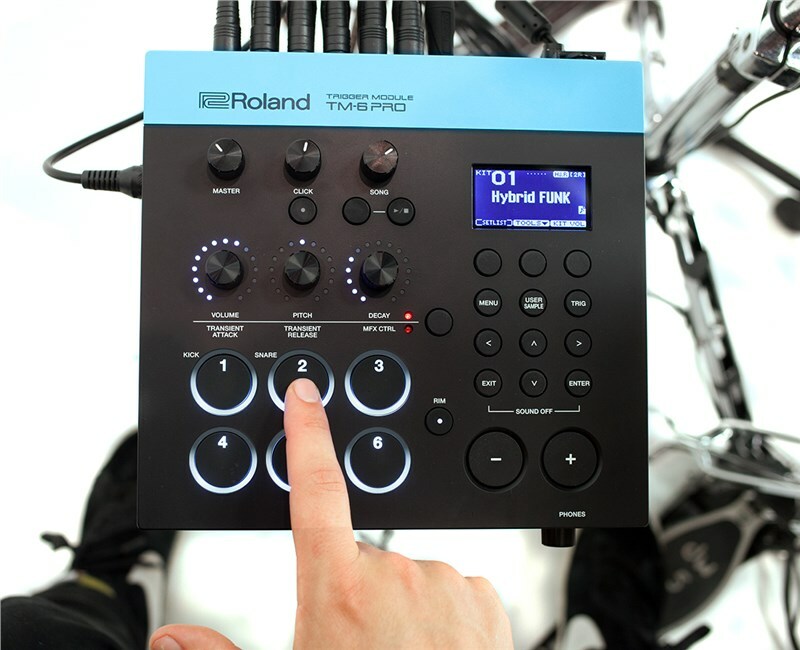 Available Roland devices include V-Pads, RT-series acoustic drum triggers, the BT-1 Bar Trigger Pad, and more. 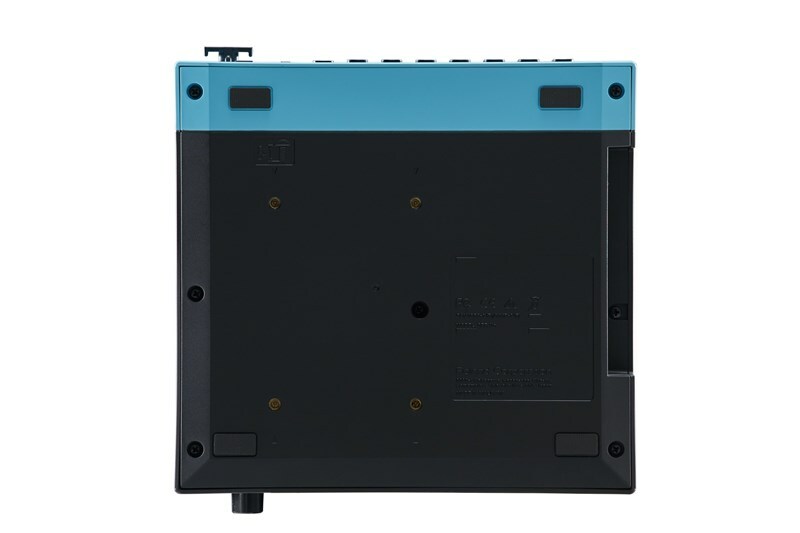 There’s also a hi-hat control input for connecting an FD-8 hi-hat pedal. 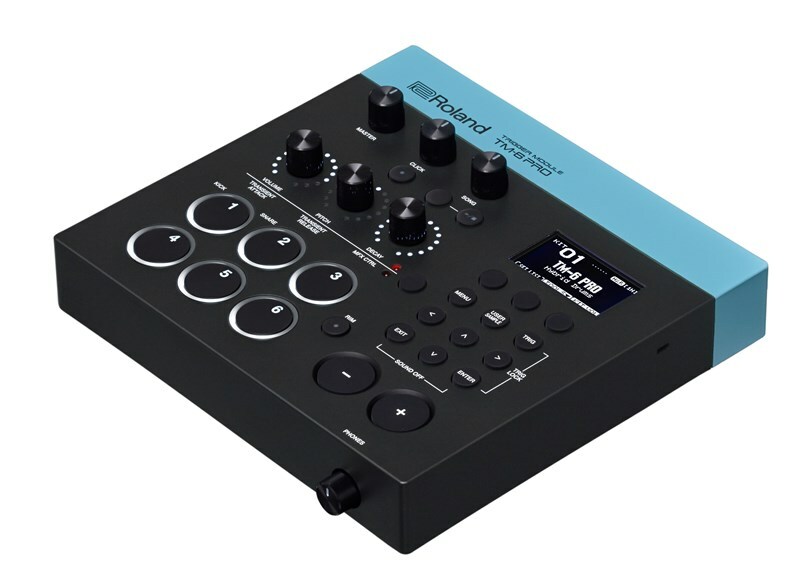 From the TM-6 PRO’s panel, players can easily assign, mix, and modify sounds, apply built-in effects, monitor trigger status, and more. 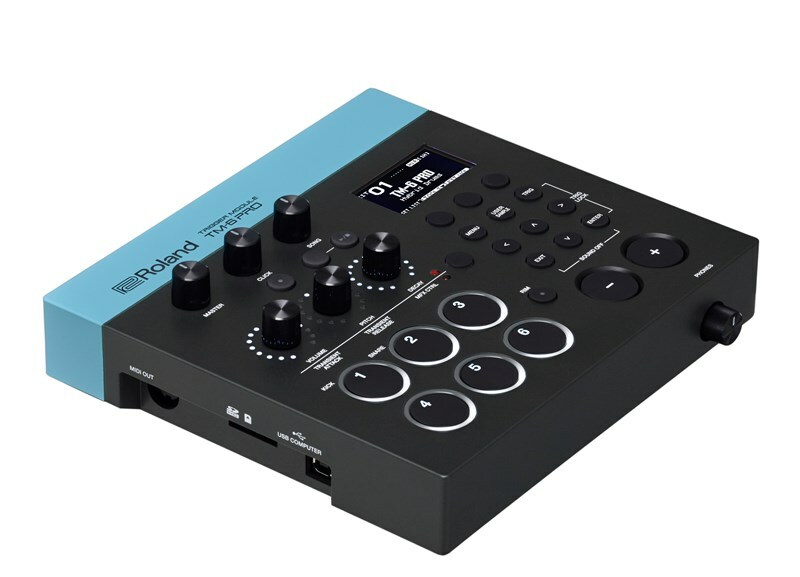 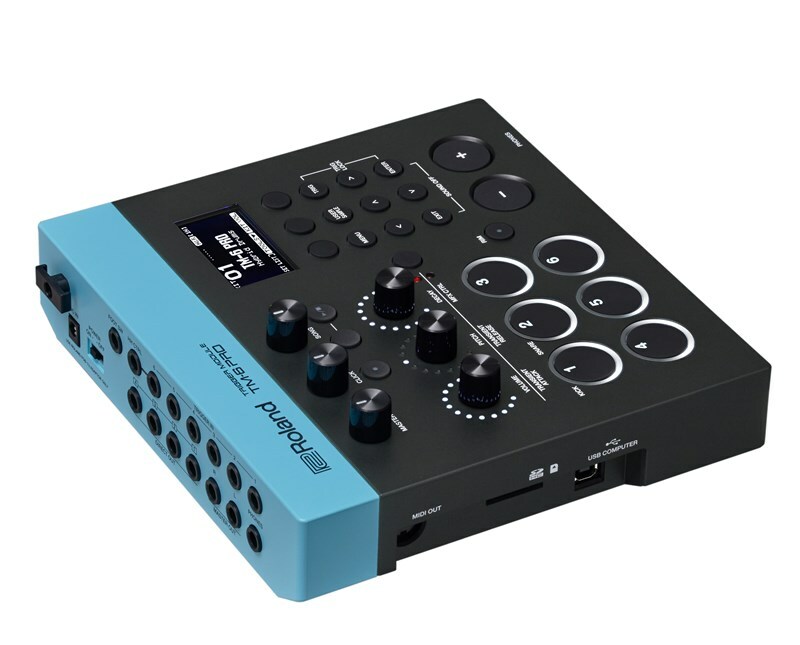 It’s also possible to play backing tracks directly from SD media, and use the TM-6 PRO as a USB audio interface and trigger-to-MIDI converter for a computer DAW.